Stephanie Kosandiak and David Philp explore the BSI’s new international standards which will supersede BS 1192 and PAS 1192-2. BSI, the business standards company, is soon to publish the first two significant international standards for BIM. BS EN ISO 19650–1 and BS EN ISO 19650-2 both supersede the current BS 1192 (principles) and PAS 1192-2 (capital delivery phrase). Both new international standards provide guidance on the organisation of information about construction works and information management using BIM. BS EN ISO 19650-1 considers concepts and principles; BS EN ISO 19650-2 considers the capital and delivery phase. The UK’s decision to trigger the move from BIM Level 2 as a national standard to international standards is rooted back to 2011 and the Report for the Government Construction Client Group – BIM Strategy Paper. The report encouraged the greater adoption of BIM within the UK domestic construction sector, and recognised that BIM would become a disruptive and “game changing” way of working and have a profound effect on global construction. 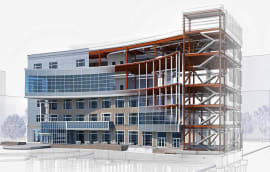 BIM technologies and processes transcend national or geographic borders. 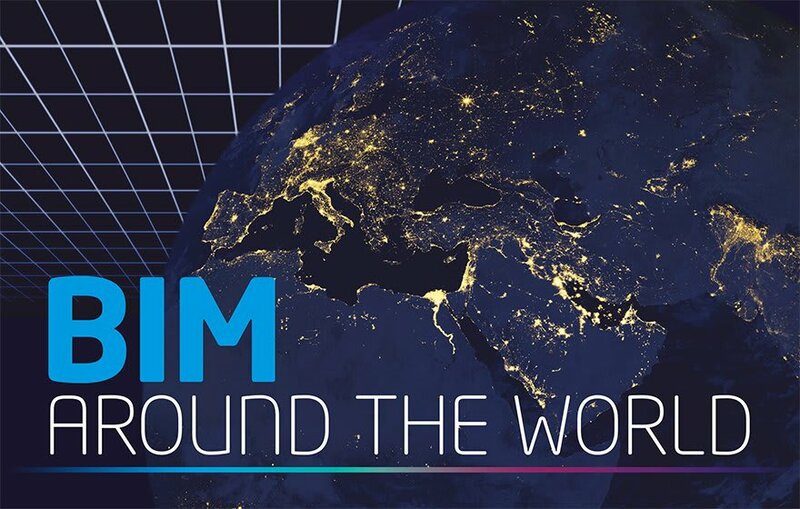 Therefore, during the development of the UK BIM programme there was growing consensus that BIM-globalisation would inevitably push towards international norms and standards. 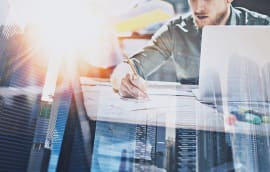 BSI, in its role as the UK’s national standards body, used its existing suite of standards as the basis for the forthcoming international BIM standards. The existing BIM standards were already proven as an effective tool to aid systematic adoption of standardised guidance and were thus a suitable foundation for collaboration with other nations to develop international standards. The premise of this collaborative approach was that benefits would be realised by all nations, including a common security-minded approach to the adoption of these powerful data/information rich models and tools. 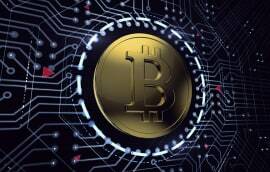 Collaterally it was anticipated that such a response would also lay the foundations for a level playing field for international markets and foster trade. 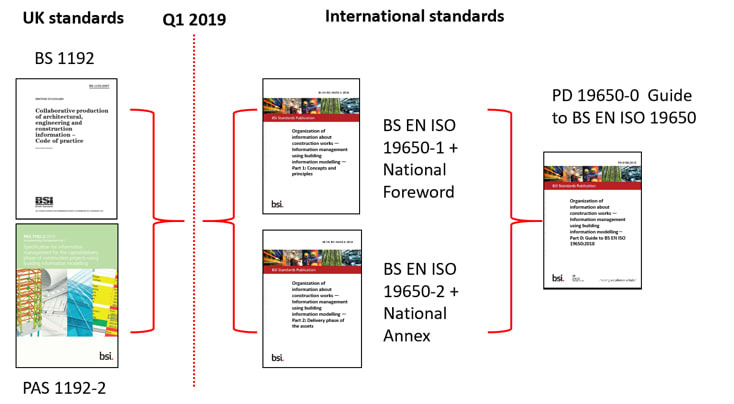 BSI will also publish a national annex to BS EN ISO 19650-2 to enable implementation in the UK and describe BIM Level 2 within the ISO framework, a national foreword and a published document, PD 19650-0, giving guidance on how the ISO takes forward the familiar BS framework. The national annex and foreword are informative texts that provide contextual and supplementary information that does not conflict with the base document. 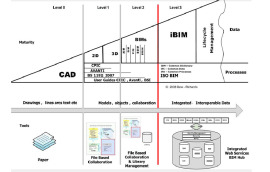 PD 19650-0 is written to help users of the current BIM standards to make the transition to the ISOs, explaining some changes of terminology and differences of detailed approach. The PD is written in the same form as a British Standard and follows the same rules, without being a full BS. It is not intended to be the newcomers guide to the new BS EN ISO standards, that is a slightly longer-term project and is already in hand, with an ambition to deliver it as soon as reasonably practicable. The transition from current UK standards to international standards is illustrated in the diagram below. BS EN ISO 19650-1 and 2 are founded on the UK’s standards for information management using BIM as described in BS 1192:2007+A2:2016 and PAS 1192-2:2013. BS EN ISO 19650 is essentially an internationalisation of the UK’s BIM Level 2 model and contains all the same principles and high-level requirements with specific UK content contained in our National Annex. ISO documents do have differences, particularly in the terminology they use (such as ‘’appointing party’’ instead of “employer’’). Following publication of the ISOs it is not thought there will be any BIM-related policy changes. 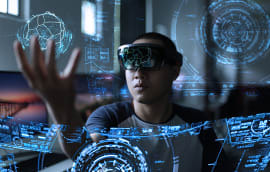 However, the Home Nation Working Group (HNWG) convened by the Centre for Digital Built Britain (CDBB) is currently working with BSI and the ISO convenor to understand the need for any changes to their programmes around standards, terminologies, BIM Level 2 templates and the like. At present all other standards in the BIM Level 2 suite, such as PAS 1192-3, BS 1192-4 and PAS 1192-5, will remain extant and part of the new suite. These will be referenced in the UK annex. In the medium term, PAS 1192-3 and PAS 1192-5 are in the process of transitioning to ISO and become parts 3 and 5 of the EN ISO 19650 suite. Hywel Davies, technical director at CIBSE, said: “The new standards help to lay the foundations for the delivery of digital records of built assets, the ‘Golden Thread’ that Dame Judith Hackitt calls for in her recent review of Building Regulations.